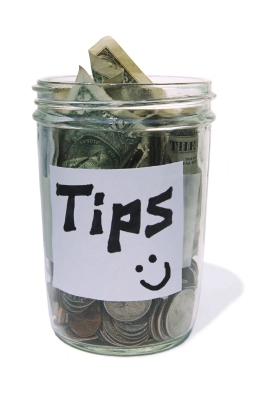 TIPPING: Bad for cows…good for us. We rely on the generous support of our readers. Every little bit helps. Please give as much or as little as you want. By doing so, you will be championing independent local journalism, and helping keep Newport Dispatch FREE for the community. Click the donate button below to add to the tip jar.